NAFEM is almost here and we're excited about attending this exciting show. Stop by our booth #2606 in Orlando and explore the wide variety of Curtis equipment we’ll be featuring. 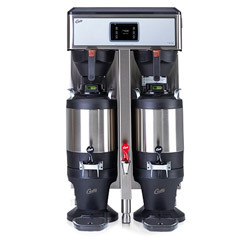 Combined, this system offers precision brewing, unsurpassed thermal efficiency and intuitive technology that instantly communicates freshness and volume. Now in a dazzling, new, streamlined design. Meet ThermoProX at our booth in Las Vegas. Luscious frozen fruit drinks. Gourmet tea slushies. Icy hot chocolate. 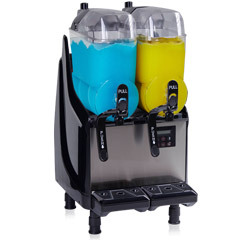 Dream it, serve it and profit… with our new Chill-X Frozen Beverage Machine. 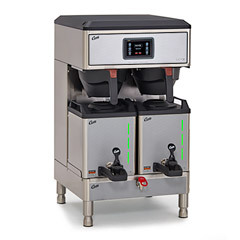 With zero side clearance, digital temperature control and auto-refill features this slim but versatile unit looks great, works hard, and slips easily into any counter space. 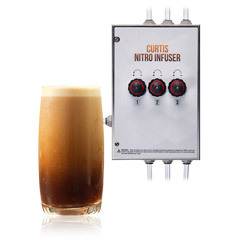 Nitrogenation not only transforms otherwise ordinary drinks, it also brings a definite cool factor to coffees, teas, juices, even beer, while bringing you more traffic, beverage sales and profits. Now there’s a brewer that thinks for you, making perfectly hot, totally fresh and delicious coffee with the push of a button. One that lets you monitor freshness at a glance — without a second thought. An innovation combining exceptional brains and uncommon beauty. Meet GemX at our booth in Las Vegas. 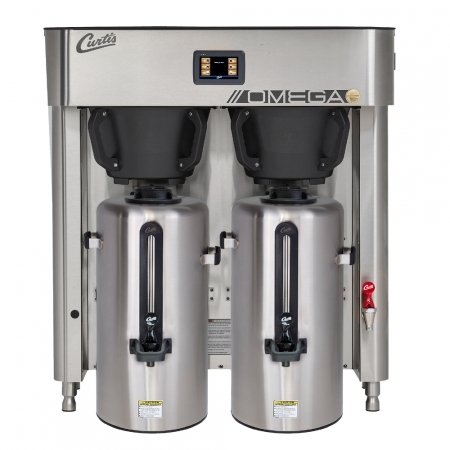 Perfect for hotels, banquet rooms or any operation that has to serve cup after cup of gourmet coffee to large gatherings, the Omega can brew up to 36 gallons of delicious, hot coffee per hour and hold in 3 gallon, stainless steel vacuum insulated dispensers.